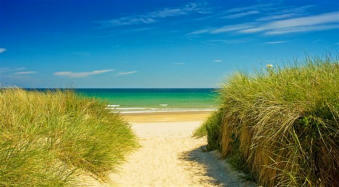 Northumbria Coast & Country Cottages is now celebrating its 36th year. 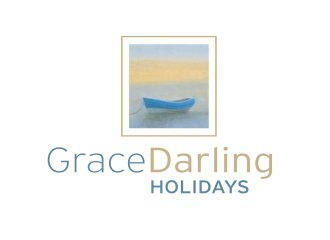 The first and longest established self-catering holiday cottage letting agency based in Alnmouth, Northumberland. We offer an outstanding selection of over 470 carefully chosen holiday cottages in Amble, the rest of Northumberland and the Scottish Borders. 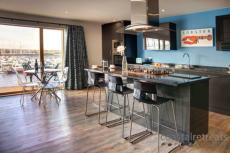 For further details visit: www.northumbria-cottages.co.uk Telephone: 01665 830783 or 01665 720690 Email: enquiries@nccc-ltd.co.uk Or call into one of our sales offices in Alnmouth or Seahouses. 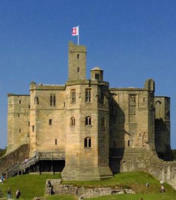 If you are looking for an extensive selection of top quality self catering accommodation in Amble and throughout Northumberland, we can offer a wide choice of properties in beautiful locations. 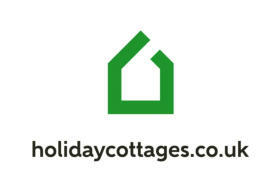 View our cottages online at www.northumbrian-cottages.info , where you will be able to check availability and prices and book online. Or call us on 01228 406721. 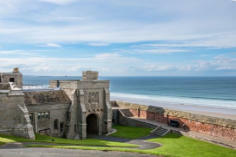 We offer a superb selection of both coastal and country holiday cottages in the stunning Northumberland area. 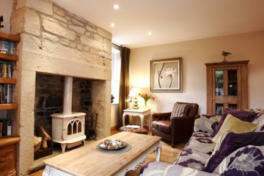 Whether you are looking for a traditional cosy getaway for two or a larger property where you, your family or friends can relax and enjoy a home from home holiday in a great location, we are sure to have just what you are looking for. What's more, many of our properties are pet friendly, ensuring everyone has a great time! 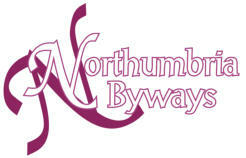 Northumbria Byways are a self catering holiday cottage agency specialising in Northumberland and the Borders. With over 21 years experience we have individual knowledge of all our properties and take pride in the fact that our fully trained staff are able to answer any queries you may have.